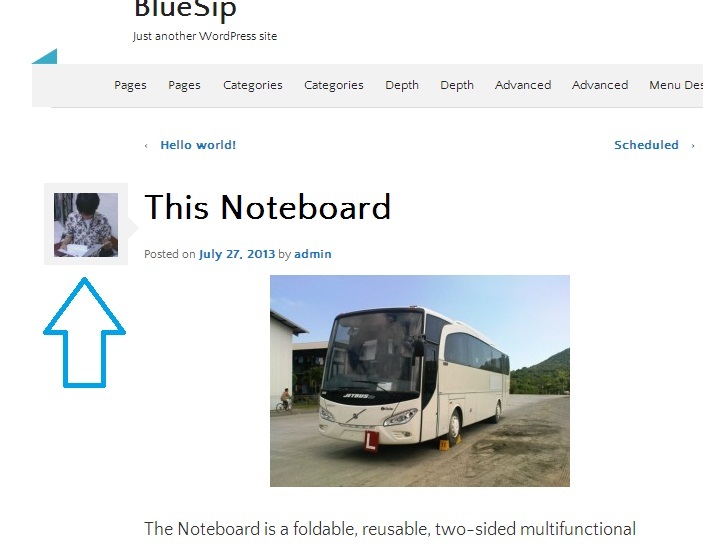 How to set your Gravatar (Avatar) on BlueSip Theme ? Let see ! It is automatically appears on your single post ! You just need to set the primary email address in your blog. 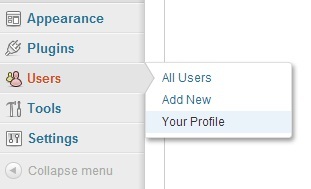 Now, go to Gravatar and get your own Avatar by registering your email on WordPress before.